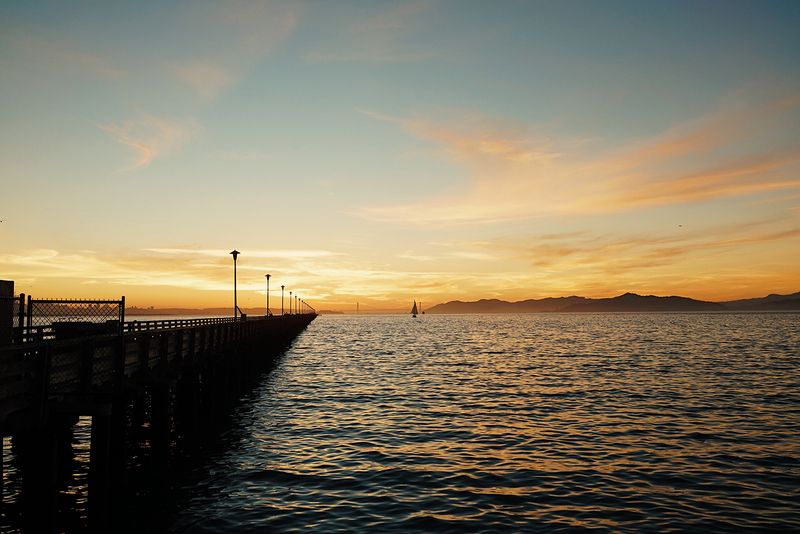 For this week’s wallpaper, we are sharing this image by Fabio Sasso during his last photowalk at the Berkeley Pier located in Berkeley, California. In the shot, you can notice the famous Golden Gate in the background at the horizon which makes it even more interesting and stunning. This wallpaper is available on Desktop and Mobile.